Social Ecologies helps create healthy habitats through collaborative, long-term, interactive neighborhood projects. The project is run by Nance Klehm. 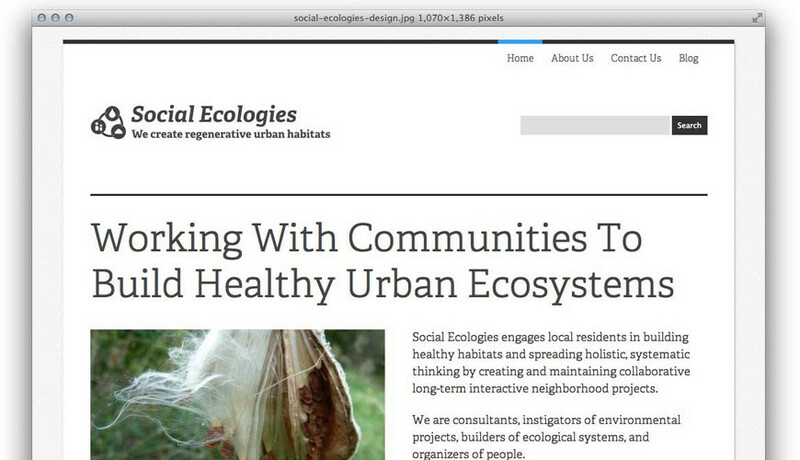 We designed and built a custom WordPress site and blog to give Social Ecologies an online presence.